The Spotify Q3 results will be a surprise to some. 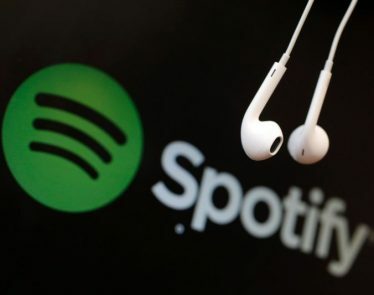 Though the music streaming service isn’t profitable yet, the company has lost far less money this quarter than in previous quarters, so that is (sort of) a win. 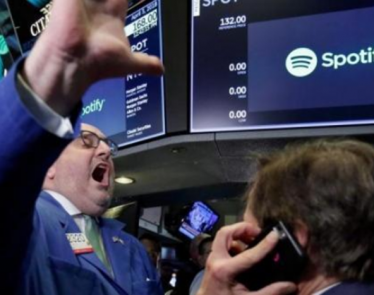 Spotify (NYSE:SPOT) saw increased numbers this quarter. Paying subscribers have jumped from 83 million three months ago to 87 million at present. And overall, the platform has seen user numbers rise from 101 million to 191 million. Despite the increasing users, the company still isn’t making an actual profit, but its losses are much lower. 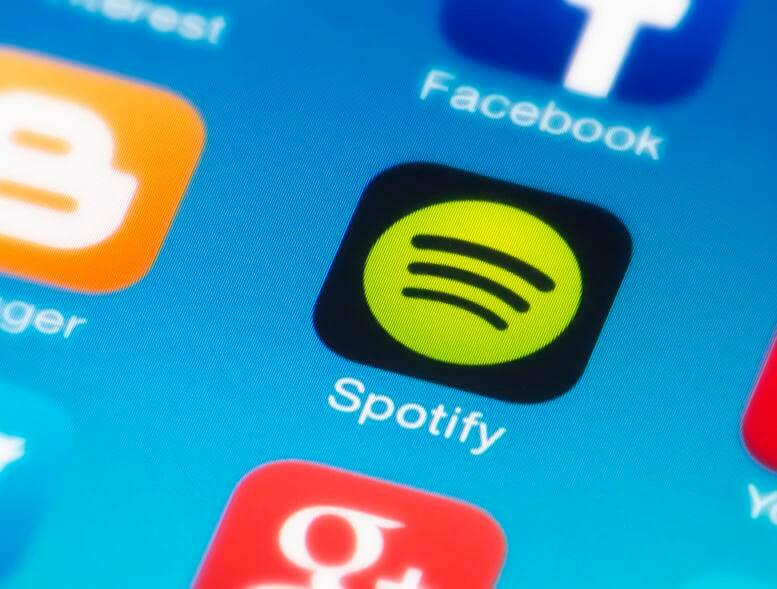 In Q2, Spotify reported losses of approx $102 million USD. But now, the Spotify Q3 results show losses of just $6.8 million. Spotify isn’t going away any time soon. 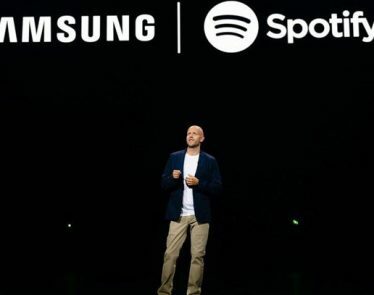 It recently struck a massive deal with Samsung whereby Spotify will be the default music app across the tech giant’s devices. In the UK, the company has joined forces with Sky TV. Users can now pay for the streaming service as part of their TV bill. 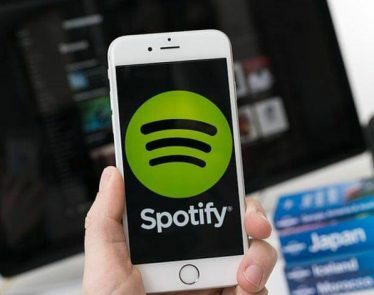 With the number of people quitting the service going down and deals struck with giants like Sky and Samsung, Spotify is aligning itself nicely to make profits as early as 2019. Right? 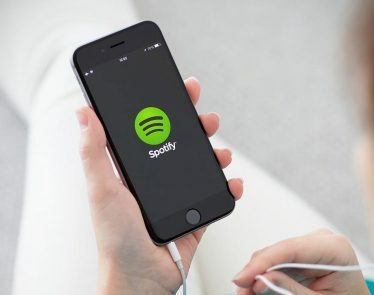 Moving into the fourth quarter, Spotify is predicting its total user figures to jump further to 206 million. Paid subscribers will also make a leap to 96 million. If it can continue this trajectory and acquire more users and paid subscribers, one can only hope that the company will no longer report losses. 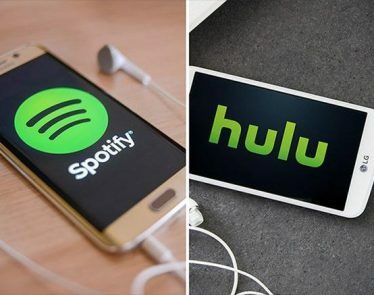 However, in order to stay relevant and wanted, the company constantly creates loss-leaders, such as its giveaway of Google Home Mini speakers to all of its family plan customers and its $4.99 student-aimed subscription service with Hulu. Marketing plans like these are all well and good to gain short-term users but will they translate into long-term profits? Time will tell.